Blu-ray disc is more popular than its predecessor DVD as Blu-ray disc can store up to 50 GB high-definition video and audio file. Blu-ray disc is also more resistant to scratches and fingerprints than today’s DVD, while still preserving the same look and feel. Nowadays, it is very common for us to encounter a Blu-ray disc with copy protection and region code. In order to play Blu-ray cross-region, it is necessary for us to figure out Blu-ray disc region codes. The post makes a brief introduction to Blu-ray disc region codes, and offers 2 solutions to play Blu-ray movies across region. Blu-ray region Codes are pieces of data that are embedded into Blu-ray Discs to act as a restriction. This data, or region code, is read by the player and if it doesn’t recognize the region code as compatible or local, the disc will not play. Since region codes are specific to certain geographical locations, a disc can typically only be read and played by a Blu-ray Player that was manufactured and/or intended for use in that same specific region. In total, there are 3 separate Blu-Ray region codes. These codes are classified alphabetically as Region A, Region B, and Region C. Blu-ray discs that have been manufactured in region A are embedded with region code A, and are therefore only usable with players from region A. The same is applicable for regions B and C. A Blu-ray regions map is listed below to how Blu-ray region codes are separated and administered by geographic location. In order to make Blu-ray player region free, you can take advantage of an all region compatible Blu-ray player. Here a region free Blu-ray player or a multi-region Blu-ray player is introduced. Leawo Blu-ray Player is such a region free Blu-ray player or multi-region Blu-ray player, able to remove region code from Blu-ray disc. As a totally free region-free Blu-ray player program, Leawo Blu-ray Player can play Blu-ray discs from all regions: Region A, Region B, and Region C. In addition to Blu-ray, the multi-region Blu-ray player can also play DVD discs from any region. 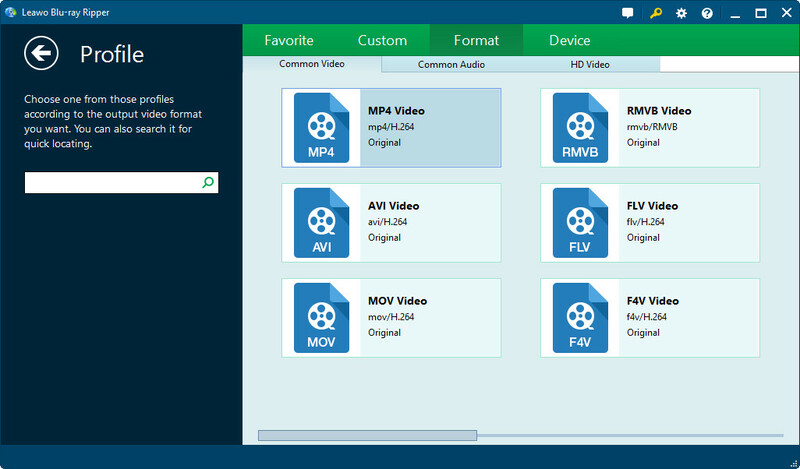 Moreover, it even accepts common video and audio file such as MP4, MKV, MOV, AVI, FLV, ACC, MP3, etc. How to play Blu-ray disc across region with Leawo region free Blu-ray player? Leawo region free Blu-ray player is designed with such an easy-to-use program interface that even software greenhands will find it easy to play Blu-ray disc across region with the multi-region Blu-ray player. 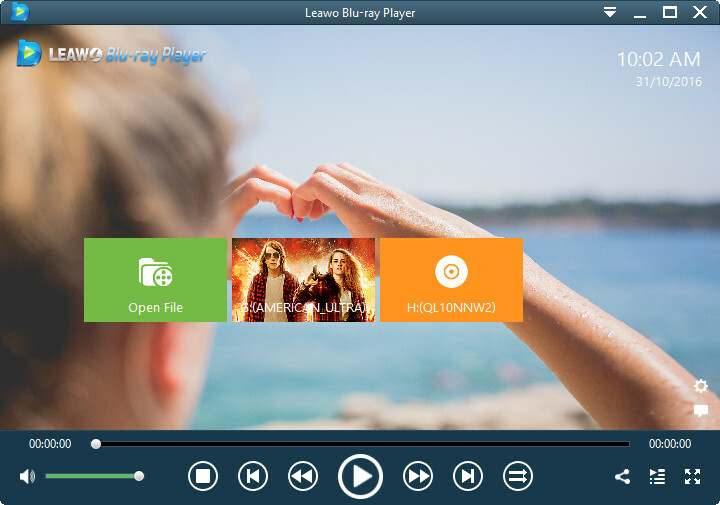 Download and install Leawo Blu-ray Player (for Mac) on PC (Mac). Insert Blu-ray disc into computer’s Blu-ray drive, and launch the multi-region Blu-ray player to enter the main interface where you need to click “Open disc” icon to import Blu-ray disc. Once the Blu-ray disc is imported into the program, this all region Blu-ray player will start to play Blu-ray disc immediately on matter what region code is embedded into the Blu-ray disc. In addition to region-free Blu-ray player or multi-region Blu-ray player, there are other ways to remove region code from Blu-ray discs. In order to remove region code from Blu-ray disc, a Blu-ray region code remover is necessary. Here a professional Blu-ray region code remover is introduced. Leawo Blu-ray Ripper is a professional Blu-ray ripping program, able to decrypt Blu-ray discs and remove region code of Blu-ray discs. Users can rip and convert Blu-ray disc to common or HD video formats like MP4, MKV, AVI, MOV, FLV, HD MP4 for unlimited playing at any region. Download and install Leawo Blu-ray Ripper (for Mac) on your PC (Mac). How to make your Blu-ray player region free by ripping and converting Blu-ray disc with Leawo Blu-ray Ripper? To load source Blu-ray disc, click “Add Blu-ray/DVD” button on the sub-menu bar, or you could directly drag and drop source Blu-ray file onto the main interface. 3 loading modes are available for you: Full Movie, Main Movie and Custom Mode. Select one you prefer to load source Blu-ray movies. On the processing list panel, select one file, and then click the drop-down list next to Add Blu-ray/DVD button to set output profile. Click “Change” button to select a profile as output format, click “Edit” button to adjust the parameters of selected profile. Also you can choose to click “Apply to all” button to set select profile as output profile for all loaded files. You could add formats to Favorite, Custom profile, select profile from Format or Device groups on Profile panel. 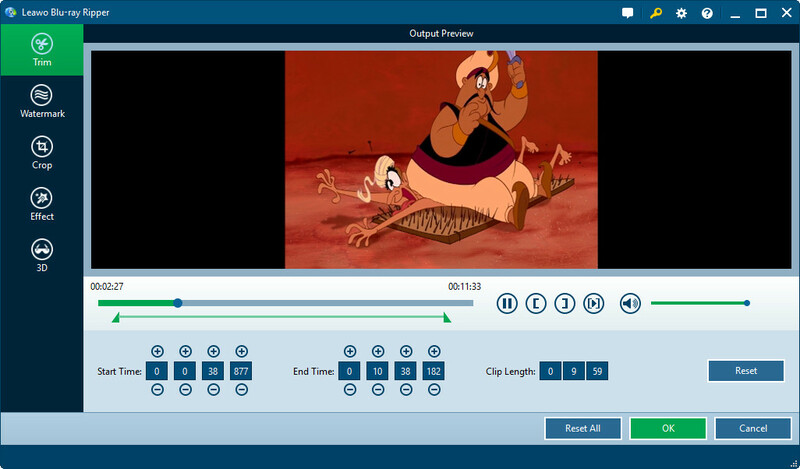 There is an “Edit” icon at the end of each title for load files, by clicking which you could enter the video editing panel. You could Trim video length, Watermark source videos, Crop video size, adjust video Effect, add 3D effect on this panel. You could see a big green “Convert” button on the sub-menu bar. To call out the converting setting panel, click that button. You need to set output directory on it and then click the “Convert” button to start Blu-ray to video converting. After converted, you can transfer the converted files to your devices or players for unlimited region-free playback on your common media player.